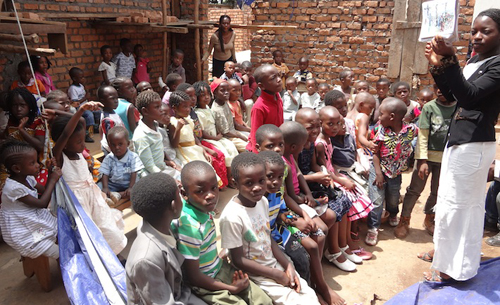 The Congo, located in the heart of the African continent, is GMI’s oldest and largest mission field. 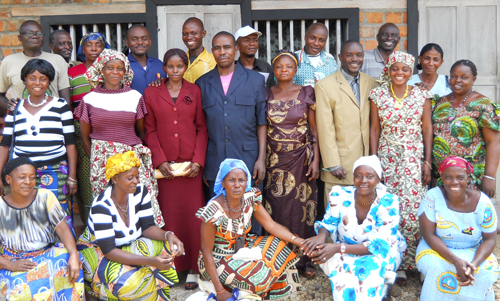 Two missionaries work with the Grace Church in Congo in the areas of evangelism, church planting, education, literature, medical work, and community development projects. Leaders for our over 500 churches are trained in our fully accredited Theological College, Pastors’ School, and 16 Bible institutes. A large medical center with two Congolese doctors is functioning in a Muslim area where there is a focus on planting churches in the surrounding unreached people groups. One teacher training college, 75 high schools, and 145 grade schools are run by the national church.